Dr. Thomas Carlson M.D. is a pediatrician in the greater Oakland area and senior faculty lecturer of the Integrative Biology Department at the University of California Berkeley. He attended medical school in Michigan and completed his residency at Stanford Hospital and Clinics. He is the course instructor for Medicinal Ethnobotany, Human Anatomy, Human Reproduction, and Evolutionary Medicine at Berkeley. 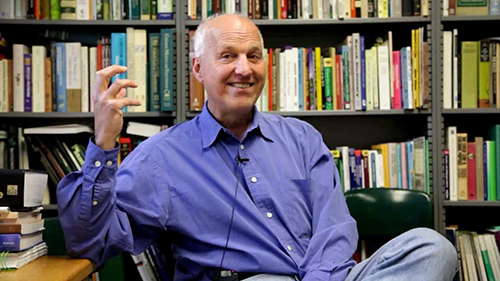 His primary research interests are in medical/nutritional ethnobotany, ethnoecology, ethnoepidemiology, and the ecology and evolution of human disease. 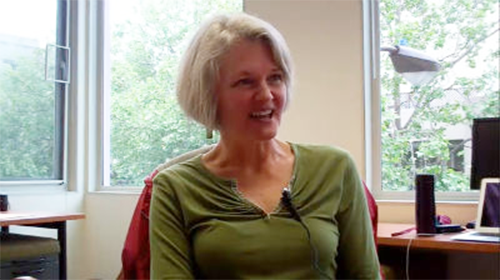 Dr. Kristine A. Madsen M.D., M.P.H. is an assistant professor of pediatrics at the UCSF School of Medicine. 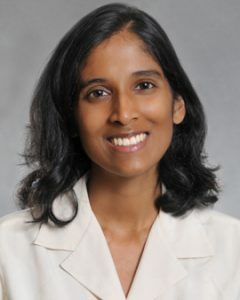 She is a research scientist with expertise in the design and evaluation of interventions related to pediatric obesity. She has directed clinic- and community-based studies aimed at increasing physical activity and reducing obesity among children of diverse backgrounds. Dr. Madsen is the Principal Investigator on grants from the National Institute of Child Health and Human Development and the American Heart Association to study interventions to reduce health disparities and improve child health. She recently completed a study funded by the Robert Wood Johnson Foundation that examine the impact of school-based BMI screening on pediatric obesity.